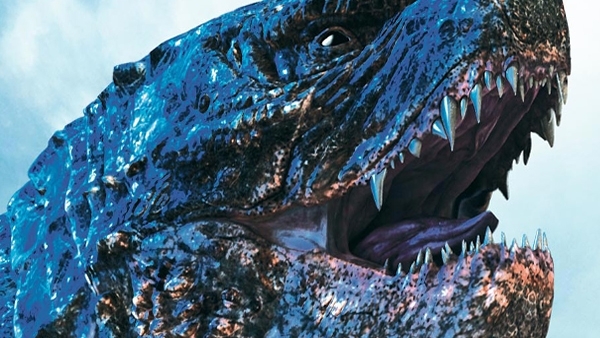 Today we are thrilled to offer G-Fans an exclusive first look at NECA's official packaging for their Godzilla 2: King of the Monsters 2019 Godzilla figure packaging! 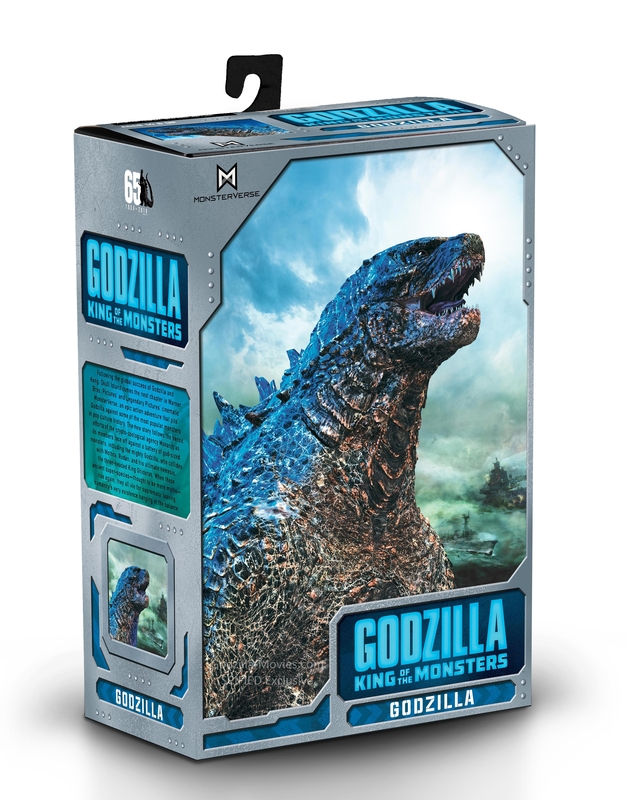 The packaging touts the franchise's new MONARCH emblem, graphics of Godzilla from the upcoming movie and a short bio written on the side of the box. 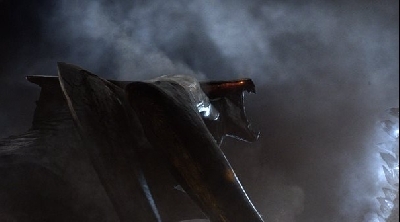 NECA's Godzilla figure will be available prior to the film's release, however additional figures of Mothra and Rodan will be available after release. We want to give a big shout out and thank you to NECA for providing us with these! 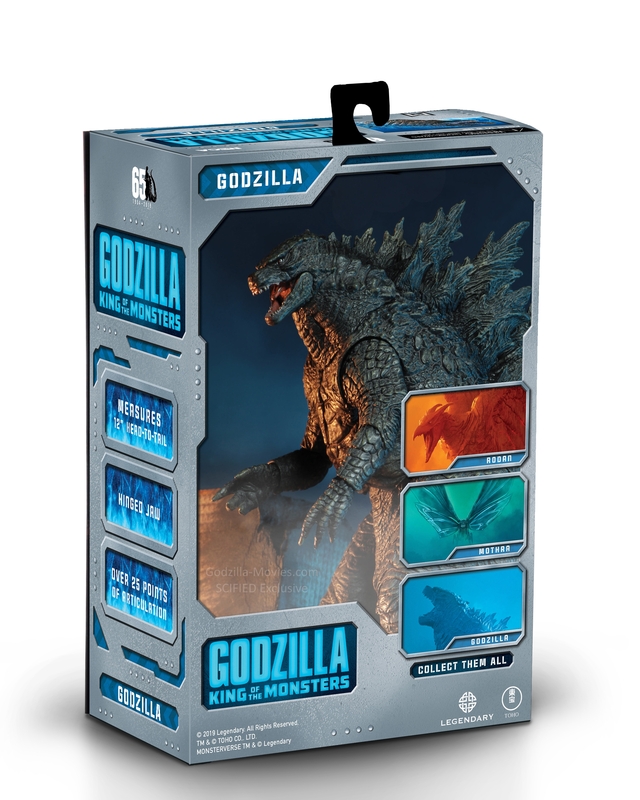 We have also teamed up with NECA and will be offering some pretty sweet giveaways as we near Godzilla: King of the Monsters' theatrical release this May, so be sure to keep your browsers locked to Scified and Godzilla-Movies for details on when those giveaways are live and how YOU could win! 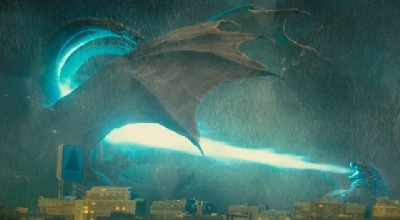 I am definitely buying the version of this figure with the fire and blue effects on the body and fins, hell yeah!!! CAN'T WAIT!!!!! 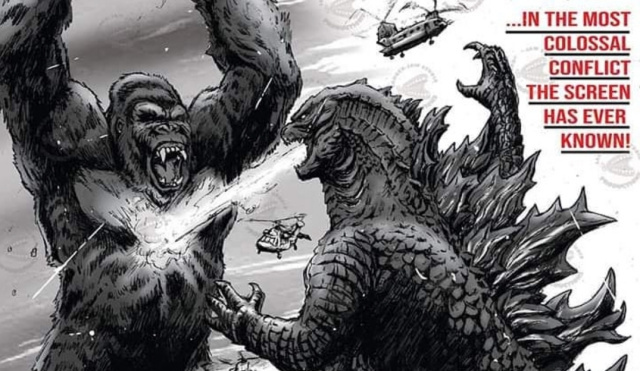 I may be half a century old... but when it comes to Godzilla... I'm a child again looking on with awe and anticipation. 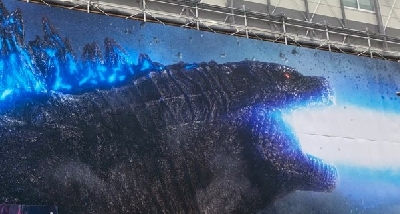 I have not had this much eagerness to see a movie since Godzilla vs Megalon came out on TV when I was 8 years old... and I was in the Hospital at the time and missed it... and did not see it until I was almost 30 years old. 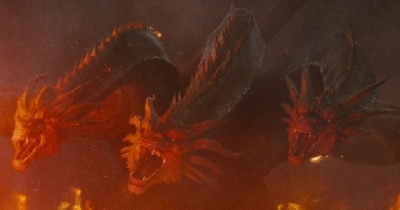 I will not let that happen with this movie... I am taking the day off from work just to ensure that I get a parking spot at the theater. I wouldn't miss this if you offered me $1000.00 and told me I had to wait for it to come out on DVD. 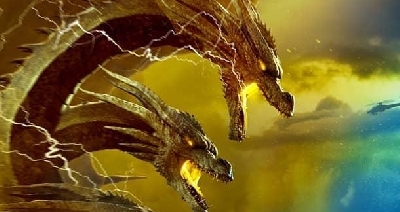 I don't know about the rest of you... but this movie has got me so hyped up... it's like knowing you won the powerball but you haven't got the money from it yet. You know what I'm saying? RR44 I know what you mean.